Good evening my crafty peeps! I am hopping on really quick to share the card I put together for the latest Monthly Mood Board challenge with Craftin Desert Divas. I had a little extra time while being off for the holidays and I was excited to get a chance to play along. 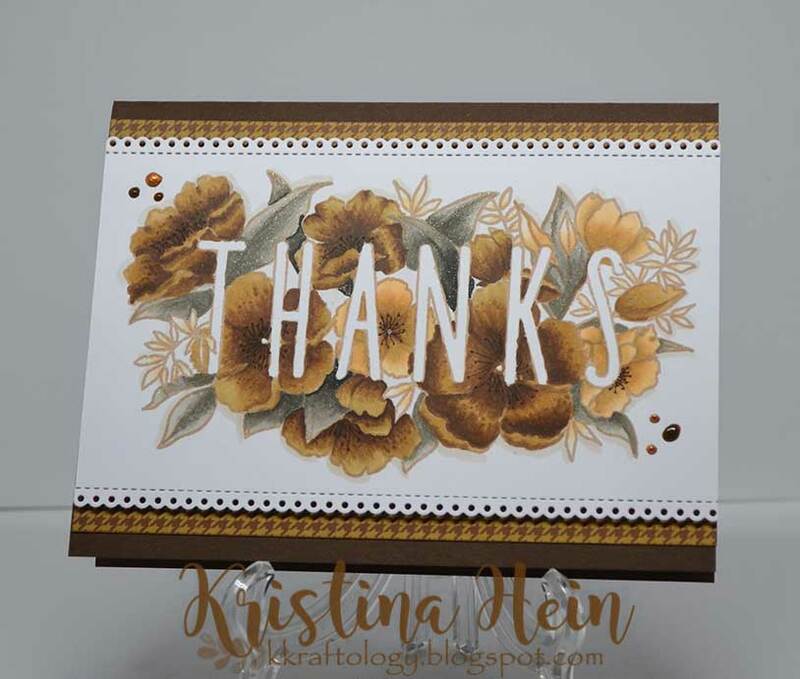 All of the colored papers I used are from Stampin Up. Tranquil Tide, Mint Macaron and Sahara Sand. All of the dies I used (frame, pinecone and greenery) are all from Craftin Desert Divas. 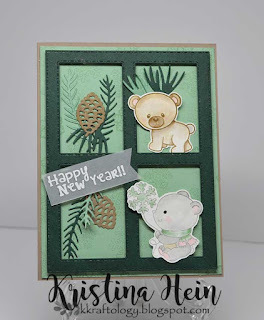 The frame is the Window Pane die and the pinecone/greenery is from the Winter Wonderland dies. I stamped the two bears on Bristol paper and colored them with a waterbrush and dye inks. The bear with the snowflake is from the Artic Pals set and the single bear is from the Chilly Set. I do not have the matching dies for the bears so I fussy cut them out. The card base is Sahara Sand. The lighter green is Mint Macaron. Before I glued it to the card base, I randomly stamped the three largest snowflakes from the Chilly Set in the same color ink. I glued the window pane in place using lots of foam tape for added dimension. I then carefully arranged the greenery pices in two of the windows and some behind the bear on the top right. Both bears were attached with foam tape. I stamped the sentiment from Happy Celebrations onto a piece of heavy vellum and embossed it in white. I also cut a fishtail end to the right side. I was afraid the vellum would get a little lost so I cut another piece of the dark green cardstock to put behind the vellum. I then attached across the window. 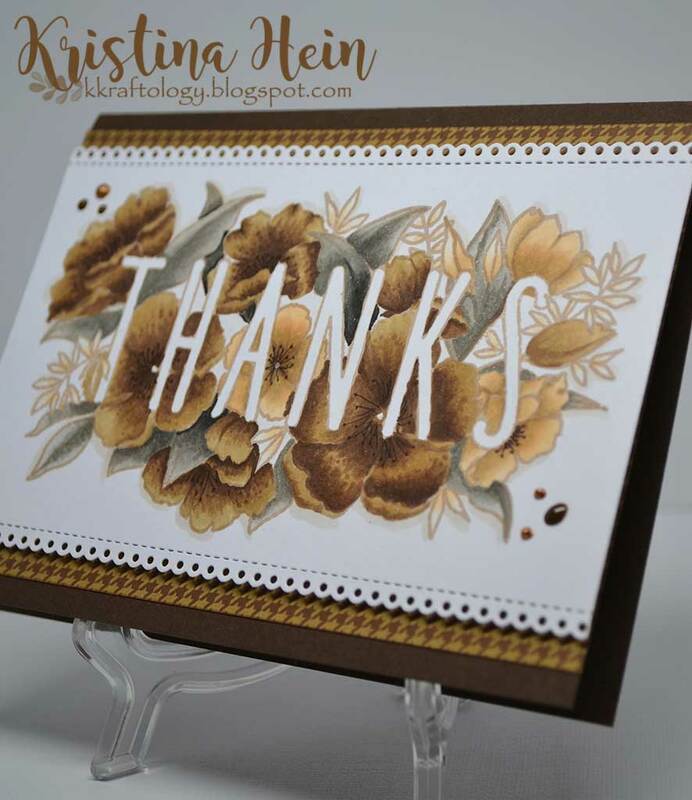 Oh...I also used some Wink of Stella on both of the pinecones. And that's a wrap! If you get a chance to participate in the Craftin Desert Diva's challenge (#cddmonthly) it is going on all month. Check their group out on Facebook here. You kind find their online store here.